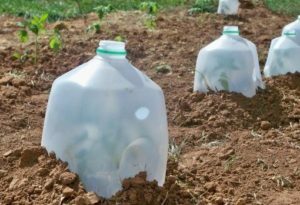 I happened upon an interesting blog article: 19 Gardening Hacks to Become a Pro Gardener (1). Several of the hacks involve repurposing household items that would otherwise be trash/compost. Here’s a list of the 19; check out the article for more detail on each. This entry was posted on Saturday, February 3rd, 2018 at 11:46 am and is filed under Gardening, Repurpose. You can follow any responses to this entry through the RSS 2.0 feed. Responses are currently closed, but you can trackback from your own site.